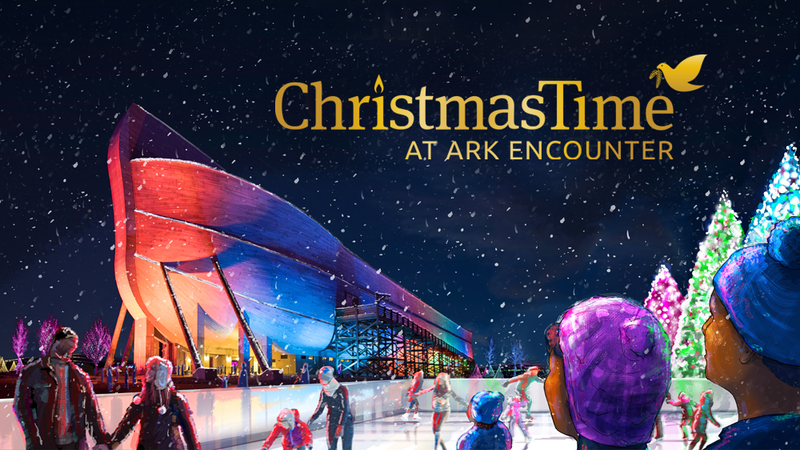 Bring the family for an unforgettable evening of festive lights, ice skating, gift shopping, and more at the life-size Noah’s ark during this free Christmas event! 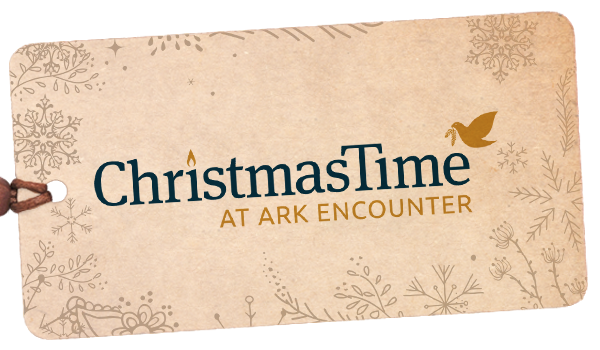 ChristmasTime at the Ark runs from 5:00 to 8:30 p.m. every night, November 23 through December 30, 2018, in addition to the ark’s regular hours from 9:00 a.m. The Ark Encounter is closed Christmas Eve and Christmas Day. Take advantage of our holiday pricing after 5:00 p.m. to save 48%* on admission into the Ark with three decks of stunning exhibits, and a buffet dinner at Emzara’s restaurant. *Savings based on adult admission and buffet price. Offer available only during ChristmasTime at the Ark from 5 p.m. to 8 p.m. If you have questions about this offer, please email us or call 800-721-2298. Looking for a perfect holiday activity? Try skating right next to the life-size ark! Our state-of-the-art Glice® rink features a synthetic ice that acts just like real ice, using special skates provided by Ark Encounter. Temperature makes no difference, so don’t miss this fun seasonal experience for the whole family! Skate all day for only $5 during ChristmasTime at the Ark—a special discounted price from the usual rate of $8 per person (includes skate rental). Discount cannot be combined with any other offers. Better have your camera ready! The view is remarkably photogenic as you take in Noah's ark, the lake, and the gardens illuminated in an all-new, remarkable sea of rainbow-colored lights. Fly on the Screaming Eagle Zip Lines for an aerial view of the Ark and the decorative lights! Seasonal special: One zip for only $19.95, and ride again for just $10 more. Zip line tickets available upon arrival. *Closed Christmas Eve and Christmas Day. Visit with animals from around the world at the Ararat Ridge Zoo. Kids of all ages love the petting zoo area—and the chance to ride a camel or donkey! 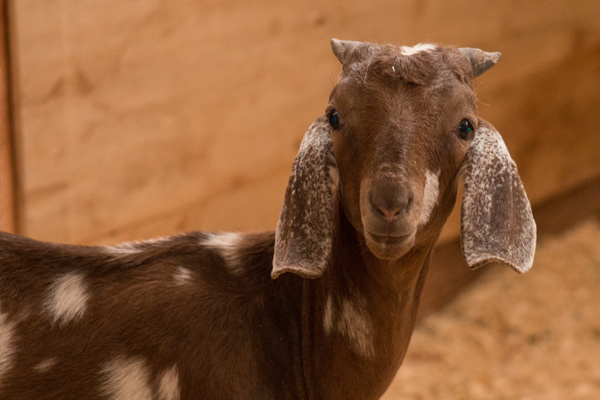 Our goats will even be decked out in Christmas sweaters to join in the fun! Looking for that perfect, one-of-a-kind gift? 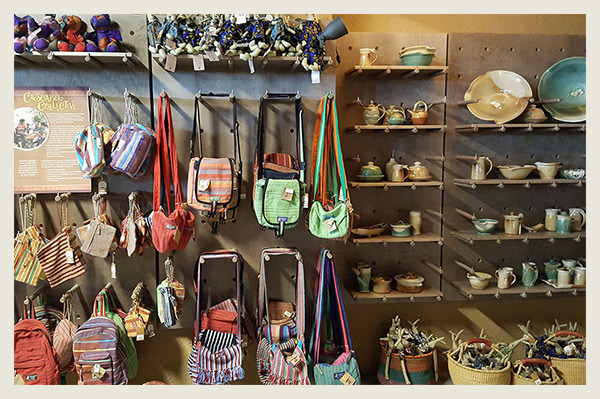 Stop by our extensive fair trade market and the Ark Encounter gift shop for a selection of handmade gifts from all over the world, as well as apparel, stuffed animals, books, DVDs, toys, and much more! 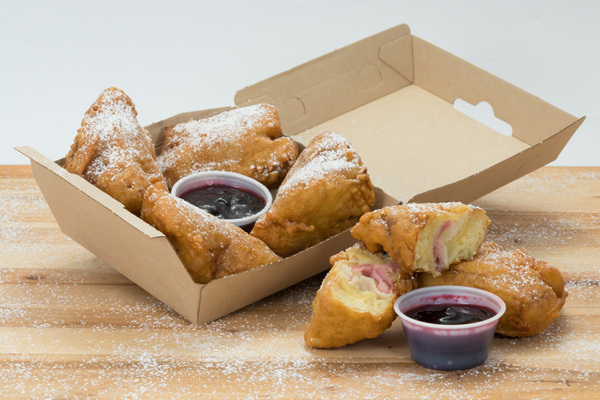 Head in for a hearty, family-affordable buffet at our award-winning Emzara’s Restaurant, or grab a bite at one of our outdoor vendors and specialty snack stands. Warm up inside and explore the Ark Encounter! 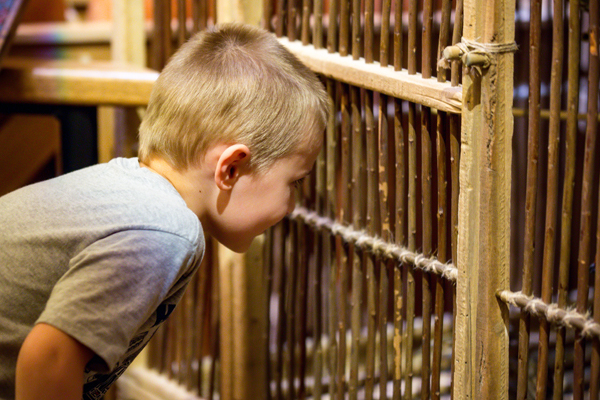 Scores of exhibits about the Flood, Noah, and the animals are designed to answer your questions about the biblical account of Noah’s Ark. Get your tickets online or at the park entrance. 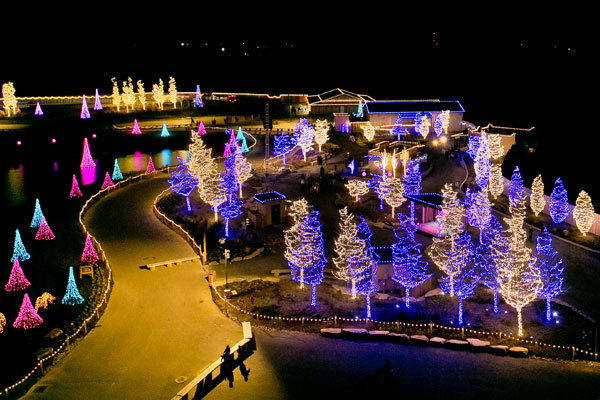 Last suggested admission for Ark exhibits is 6:30 p.m.
Tour the dazzling garden of lights and a live nativity at the Creation Museum during our free annual Christmas Town event!